Dr Kevin Donnelly is hopeful that despite the fact Australia’s education system is now dominated by political correctness and left-wing ideology, the pendulum is starting to swing back in the other direction. “I believe in the essential goodness of people,” Dr Donnelly, a Senior Research Fellow at the Australian Catholic University and Director of the Education Standards Institute, told The Catholic Weekly. “Human nature is such that people search for a deeper sense of emotional and spiritual fulfilment. Given there’s that human need to find that sense of the transcendent, I’m optimistic. 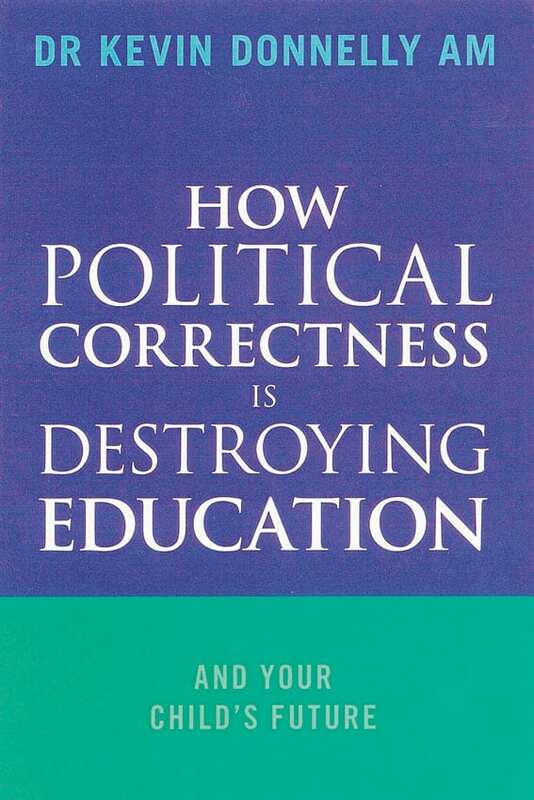 Dr Donnelly, who taught English and Humanities for 18 years in Victorian government and non-government schools, hopes his latest book — How Political Correctness is Destroying Education — will alert people to the current dire situation of education in Australia and equip them with the knowledge necessary to change the status quo. “Forewarned is fore-armed,” he said. 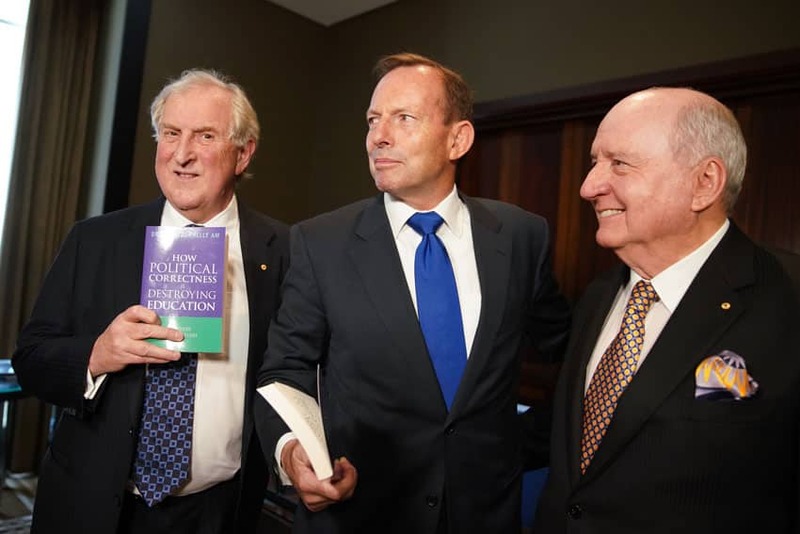 Dr Donnelly said Australia’s standard of education has been falling for sometime according to international indicators, a situation largely caused by adherence to an “overcrowded and politically correct” curriculum. “Over the last 15 or 20 years Australian students have either gone backwards or flat-lined in terms of results. “If you look at literacy, numeracy and reading, we’re doing very poorly. In reading, according to PIRLS, we’re ranked 24 out of those OECD countries. 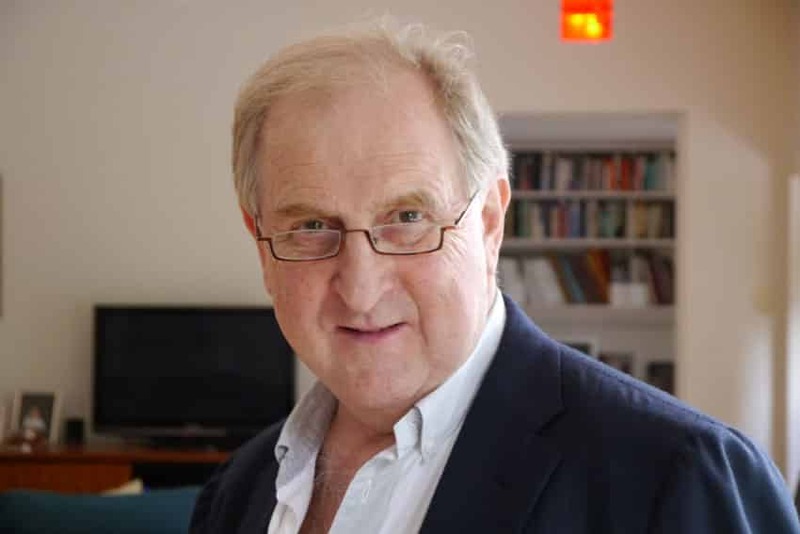 Dr Donnelly, who reviewed Australia’s National Curriculum in 2014, described the current curriculum as “superficial and fragmented,” and said it is trying to cover too much ground – mostly politically correct ground. Rather than focussing on core subjects such as Maths, English, History and Geography, he said the curriculum is centred around “a cultural left perspective” derived from Marxism which has overtaken most Western institutions. Therefore the focus is primarily on “gender, multiculturalism, feminism and the environment,” Dr Donnelly said. He lamented the current state of English which is used by academics as a vehicle for social change. However Dr Donnelly said his sense of optimism is increased due to the presence of institutions such as Campion College, ACU, Notre Dame, the Ramsay Centre for Western Civilisation and thinktanks such as the Centre for Independent Studies and the Institute for Public Affairs. He also urged parents to discuss the current situation with their children so they are aware of the educational landscape they are entering at school and university. “People have an affinity for what is good and we need to rediscover a richer sense of educating people,” he said.